Christin Michelle is a well recognized makeup serving the DMV and New York City areas. 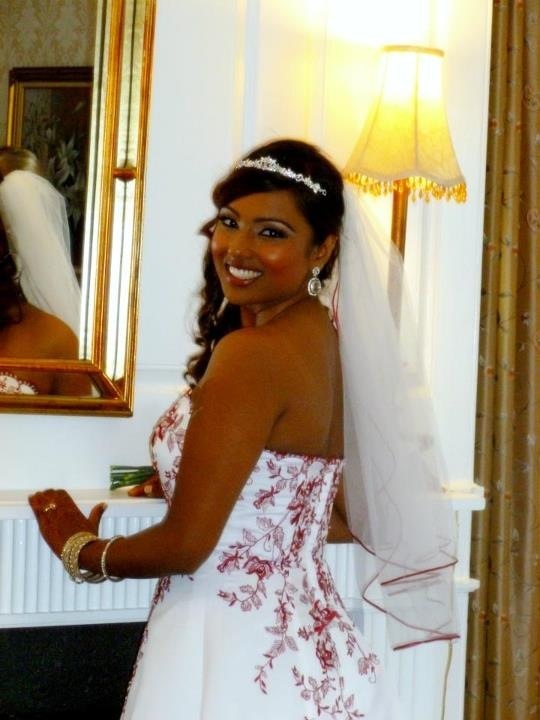 She has over 15 years of experience in the areas of beauty, film, and bridal makeup. 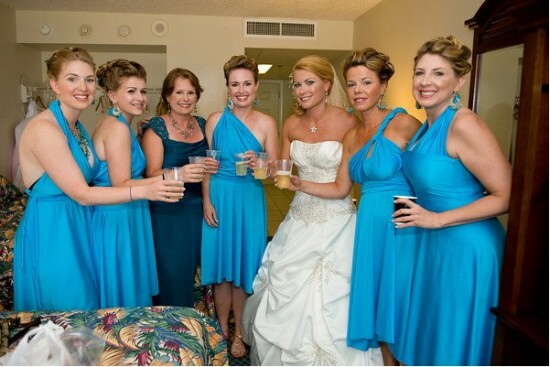 Christin has worked with a variety of celebrities as well as countless brides. She is able to create a wide range of looks depending on the clients need. Christin uses regular and airbrush makeup, depending on the request. Christin is an amazing artist. She arrives on time, delivers good clean makeup, and most importantly listens! I saw her transform myself and my 13 bridesmaids in the matter of a few hours. She set up a schedule for us for that day and brought an assistant! I would recommend her services to anyone who needs their makeup done!